Creating a campaign that drives £1.3m revenue sure makes you and your clients feel good, but when your efforts are awarded by the champion of B2B Marketing then it’s time to start singing – literally in this case! Working together with Z4B we uncovered a number of insights around key challenges the public sector are facing right now. We then used these to devise a really strong message that generated a fun, emotional connection, totally in tune with the Zipcar for Business brand. Playing on the lyrics of the famed melody, ‘Zip-a-dee-doo-car’ was born and used as a campaign theme to delight our audience across a range of direct mail, content, digital media, and telemarketing. Running since November 2016, the campaign is now an ongoing part of the Z4B strategy with extensions into education and healthcare planned for later in the year. As an agency, we are focused on our clients’ ROI – and these numbers really do stack up! 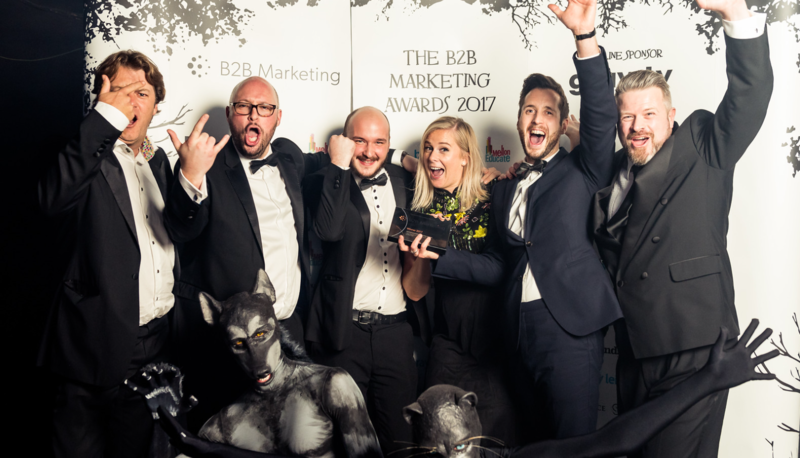 It’s these statistics combined with fantastic teamwork, strategy and creative (but I would say that) that persuaded the B2B Marketing board of judges to prize us for ‘Best Lead Generation Campaign for 2017’ which is a perfect fit with our position as ‘The Real Results Agency’ – Boom! To see how we can help you deliver ROI and tangible results from your marketing, speak to us today on 02392 314498 or email info@reallyb2b.com.